Though every door is your house is important, the ones at the front and back entryways should be strong enough to keep your home secured. The right product can keep unwanted intruders away and thus helps in enhancing the security of your property. Though there are numerous doors to choose from, one which is widely preferred in Melbourne is the security doors. Not only do they make your residence safe but also keeps the interior space well-insulated. If you are also planning to install one in your property, choose a security door with all the vital qualities. What determines the safety of a security door is the hardware it includes. If the one you are investing in is without any hardware, you have to provide the deadbolt and doorknob. This will give you the freedom to choose products according to your budget and the level of security you want. If the door is already painted, invest in a door where hardware is already included as installing them later can destroy its visual appeal. 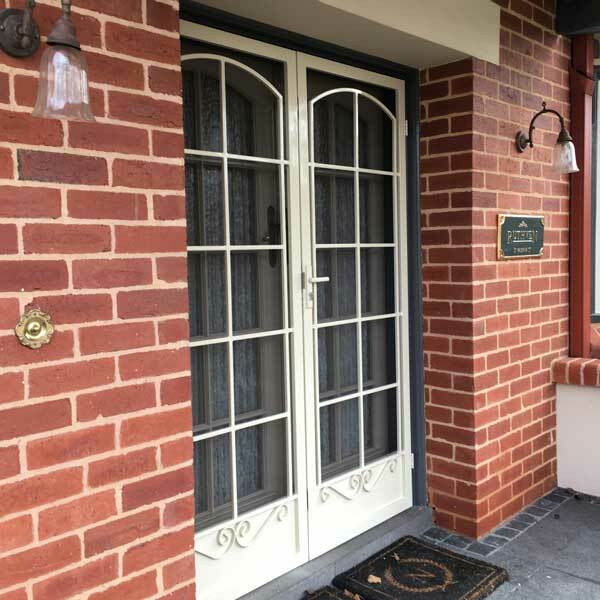 In Melbourne, a Security Door should be customisable as an oddly sized door in the entryway will not only hamper the security of your house but also affect its visual appeal. Instead of customising it after purchasing, ask the installer to design it according to the available space. A majority of the products are made using thick wood or metal which make the place a mess if you try to trim its size on-site. Whether you have to paint your security door or not is generally dependent on the type of material used to manufacture it. In Melbourne, security doors are generally made using unfinished wood or bare metal. You have the freedom to paint them in some shade which you like or match your home decor. If you want the site to be less messy, invest in doors which are already painted and you can powder-coat it using a shade of your choice. Since you are now aware of all the vital qualities your security door should include, start looking for a reliable company offering those at competitive prices.